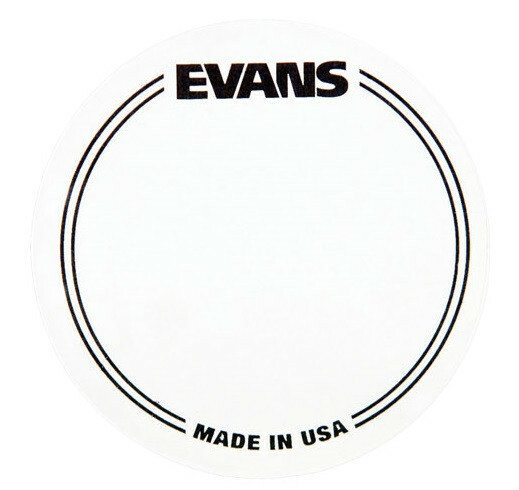 Pad Proteccção Pele Evans EQPC1. Clear non-slip plastic bass drum patch which increases attack and strengthen the head without affecting sound quality. 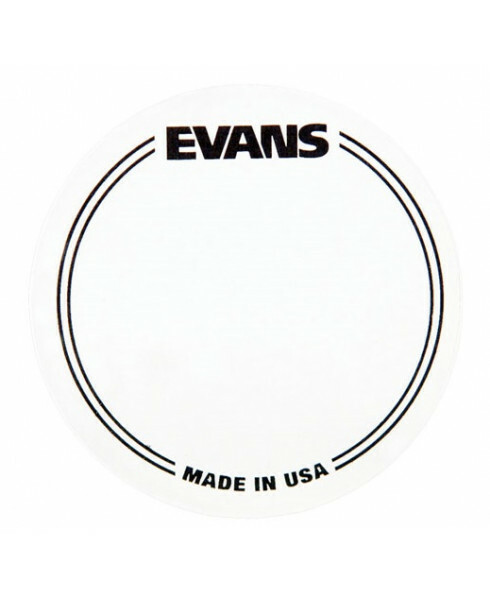 Evans™ EQPC1 is a clear non-slip plastic bass drum patch which increases attack and strengthen the head without affecting sound quality.